‘Nice Muslim Girl Caught Kissing White Girlfriend.’ Rukhsana’s old life is officially over. Now what? Old traditions. Modern world. Rukhsana loves her parents, but hates trying to be who they want her to be. She can’t help rolling her eyes when they blatantly favour her brother. Oh, and don’t even mention the crop tops, make-up and parties they have no clue about. In just a few months, Rukhsana can escape to uni. But when she’s caught her kissing her girlfriend, Ariana, all her plans are smashed to bits. 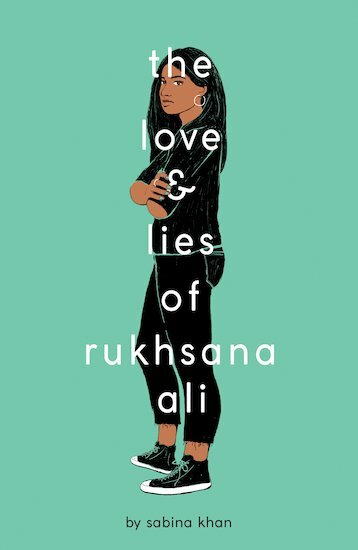 Before she can say ‘it’s not what it looks like’, Rukhsana finds herself on a plane to Bangladesh. Now she’s immersed in a world of rigid tradition and arranged marriages. What will she do? Can Rukhsana stand up for her freedom without losing her family?